The BlackBerry Curve 9300 was a refresh on the Curve 8500 series. LIke its predecessor, the BlackBerry Curve 9300 was geared very specifically at an entry-level audience. 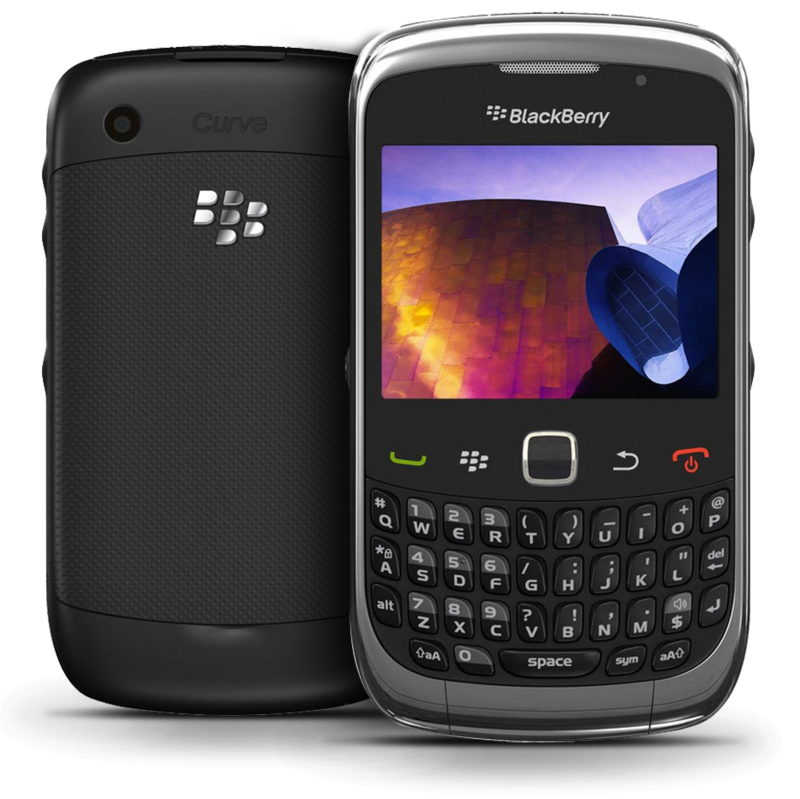 The BlackBerry Curve 3G 9300 was released September 2010. 9300 in 2017 and beyond? That is a good question. 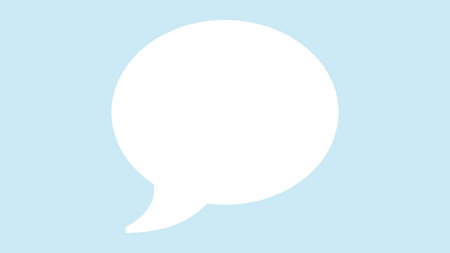 Have you tried connecting to your PC and using Desktop Manager? Poke around in there and see if it can disable that feature and leave the phone permanently unlocked?